June 2018 Student in the Spotlight… Amelia! 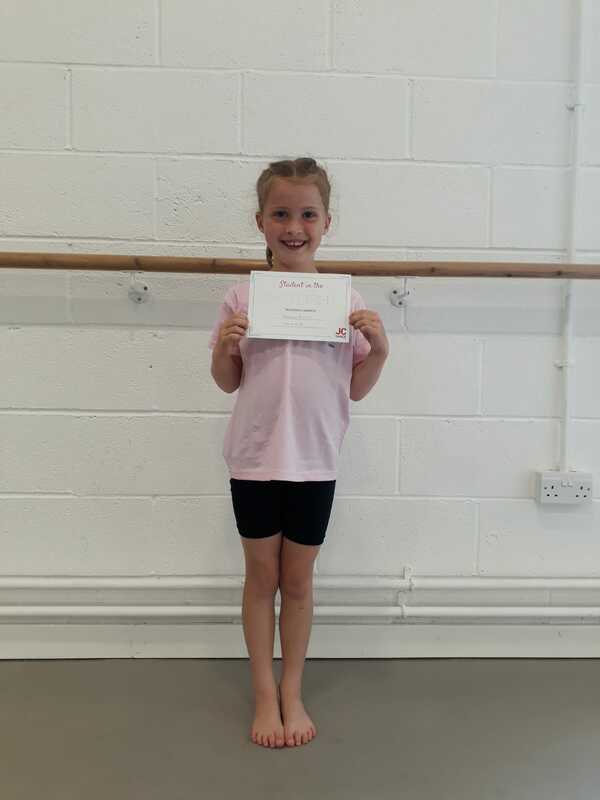 Amelia has been dancing at JC Dance since she was 2 and attend our Modern and Ballet classes. Amelia was nominated by her teacher Clare for her hard working and happy attitude always. She also has excellent attendance and always looks extremely neat and tidy and ready for dance! When asked what her favourite was about dance was, Amelia replied “Transfer of Weight” which is one of her set ballet exercises. Well done Amelia!